It is a privilege to write this piece about Dr Dianne Wepa – one of the 100 Māori leaders – as a colleague and as her doctoral supervisor. The whakataukī above reflects the type of leader Dianne is within Māori health. She is a quiet leader, but her contributions to Māori health are immense. Dianne has contributed to working toward improving the interaction between the health system, those working within it and our people. However, she has made significant contributions the body of knowledge about Māori and whānau experiences of healthcare services. Dianne is first and foremost a registered social worker who has worked for many years in Māori mental health and then more recently Māori health and is also an associate lecturer in Māori health at AUT. She has worked as a Māori Workforce Coordinator, Family Therapist and contributed towards mandatory social work registration as member of the Social Worker's Registration Board. 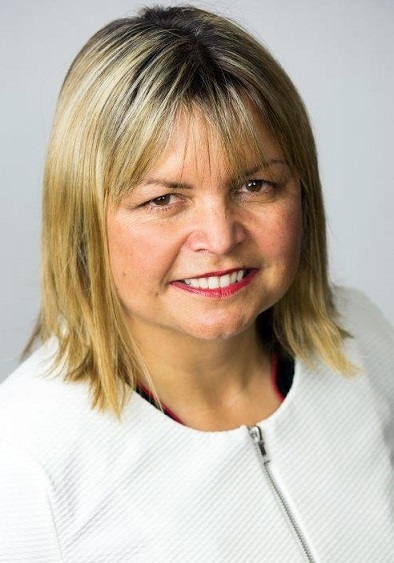 Dianne’s research endeavours have led to improvements in the delivery of the nursing curricular in Aotearoa and has informed nursing programmes in Canada and Australia. Her Master of Philosophy thesis that explored the experiences of cultural safety educators and provided the impetus for her to edit two books. More recently, Dianne graduated with her doctorate. This research with Māori whānau led her to develop a grounded theory, Struggling To Be Involved. It will be a beacon for healthcare providers in how to engage with Māori whānau to improve their unwell whānau member’s engagement with those delivering their healthcare. In addition to Dianne’s two research theses, her contributions include being the editor of the books Cultural Safety in Aotearoa New Zealand (first and second editions) and Cultural Supervision in Aotearoa/New Zealand: A Health Perspective. It is through her leadership, and her ability to bring together several authors that we can access these valuable resources.